I’m not the only one who loves the reality show “Duck Dynasty” or the Robertson family. That’s pretty evident, since the fourth season episode drew in 11.8 million viewers. That’s the largest audience ever for a reality show on cable television. I’m not a big fan of reality shows. Most of them are filled with inappropriate content and language, and founded upon superficial values. But “Duck Dynasty” is the complete opposite. There are many reasons why the show is popular. The family members are real and honest and have a great sense of humor. Although they’re wealthy, they remain grounded and haven’t forgotten their roots. They refused to “tone down” Christian references on their show, even after the network requested it. But most of all, they’re not apologetic about being Christian. They’re very open about their love for Christ. 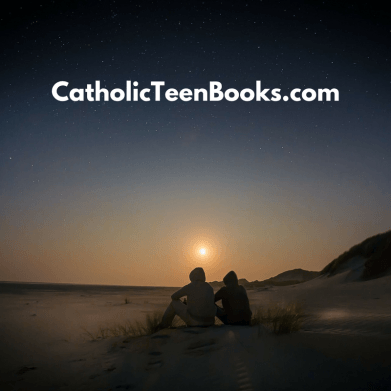 And it’s an honest devotion, not manufactured for television or ratings. It’s evident that they love God and they want to share that and the Gospel with their audience! This is why I find the show and the family inspiring. The Robertson’s are God-loving people. 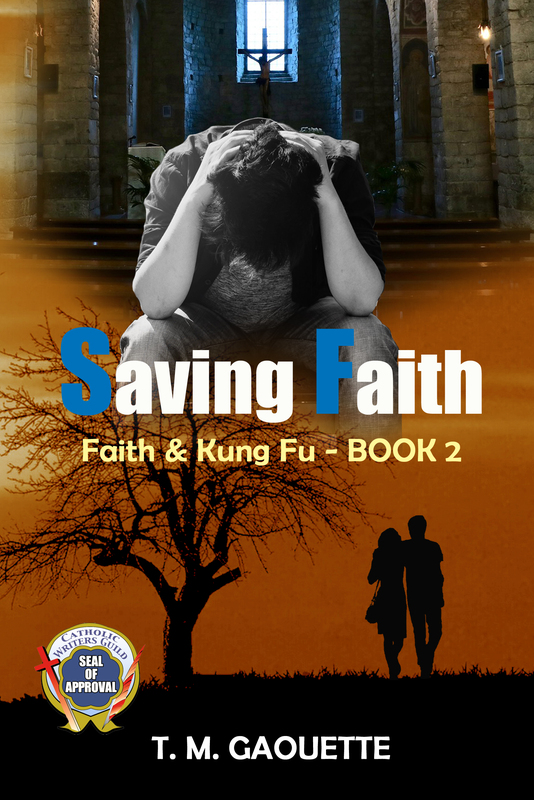 Hollywood is full of characters who say they’re Christians, but their actions far from represent those claims. I believe that “Duck Dynasty” is so popular because finally we’ve been introduced to a family who live the Word. The Robertsons are the kind of Christians I strive to portray in my novels -true Christians who live the Word. 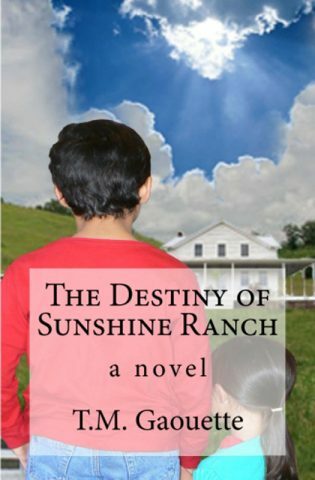 Martha and David and Eva from The Destiny of Sunshine Ranch are like the Robertsons. 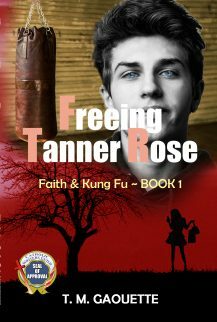 As is Gabriel in my upcoming novel, Freeing Tanner Rose. Their love for Christ is not just a hobby, it’s who they are. It’s natural. Scripture says you’re either with Christ or you’re against Him. And when you’re a Christian, there’s just no compromise. 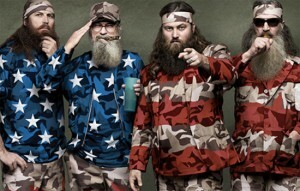 “Duck Dynasty” and the Robertsons not only inspire my writing, but they inspire me to become a better Christian! What about you? Friends, are you a fan of “Duck Dynasty”? Do the Robertson’s inspire you?